Tell us a bit about you & what you make. Jayson Atienza is a creative director in advertising, a Young Guns winner and an artist based in Shanghai. He’s collaborated with a variety of brands across the globe and is expanding his art throughout Asia. To see more of his art collaborations, click here. I fondly remember the ultimate excitement of waiting for the presents to arrive under the tree, and I loved opening creative gifts the most. 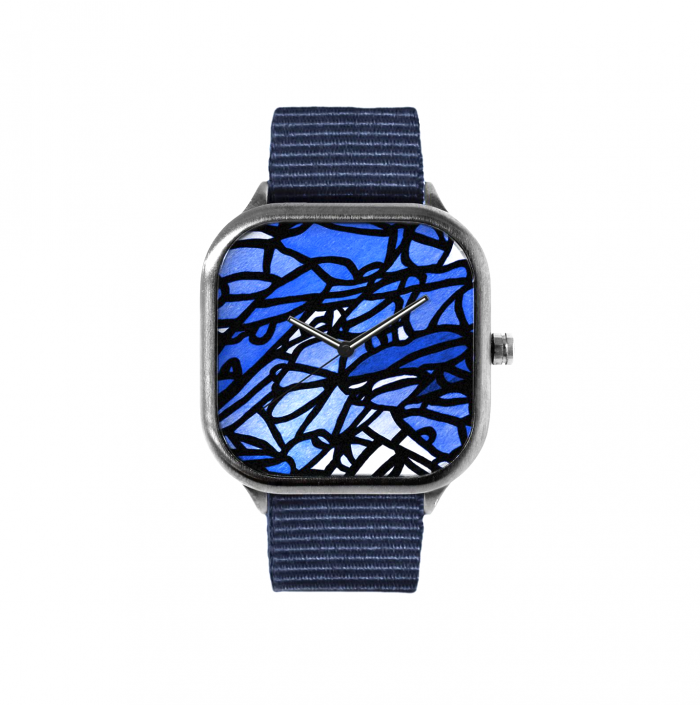 My art watches make the perfect Holiday gift! These watches are made with modern materials and feature my signature style, which will compliment any outfit, from the most casual, to the most daring. The Atienza Modify Watches are perfect for anyone no matter their style.